You may ask yourself, “What is a termite letter? I’m selling my house! 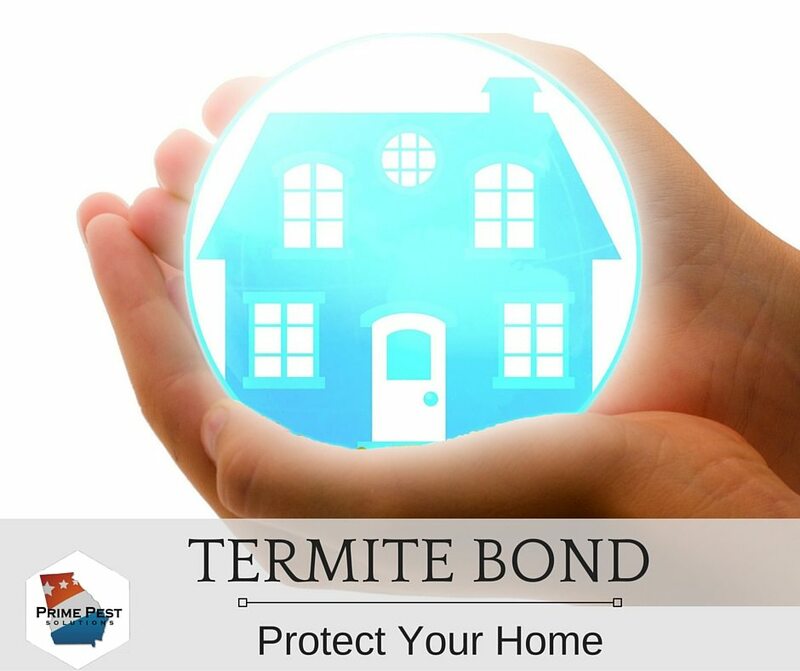 Do I need one?” Hopefully, this post will answer some questions you may have about a termite letter, sometimes called a termite warranty or a termite bond. When you are getting your home ready to sell, there are so many things to get ready and prepare for. Maybe its repainting the walls/fixing that leaky faucet or taking a Magic Eraser to every surface in your house! Whatever may be on your “To Do” list you don’t want to forget to get a termite letter. So, what is it? A termite letter is an Official Wood Infestation Report filled out by a licensed Georgia technician. Is starts with a thorough inspection of your home. The technicians are looking for 5 wood destroying organisms. The termite letter is a report stating that your home is free and clear of these 5 organisms. With the letter, we promise that your home will be clear of these 5 organisms for 90 days. If your house, by any chance, does get termites within those 90 days, we will come out and treat the house for free! If you have any questions about how to get your termite letter, give us a call. We have locations to better serve you!